Home » Appliance Warranty » Home Protection Plans – Are they Worth It? 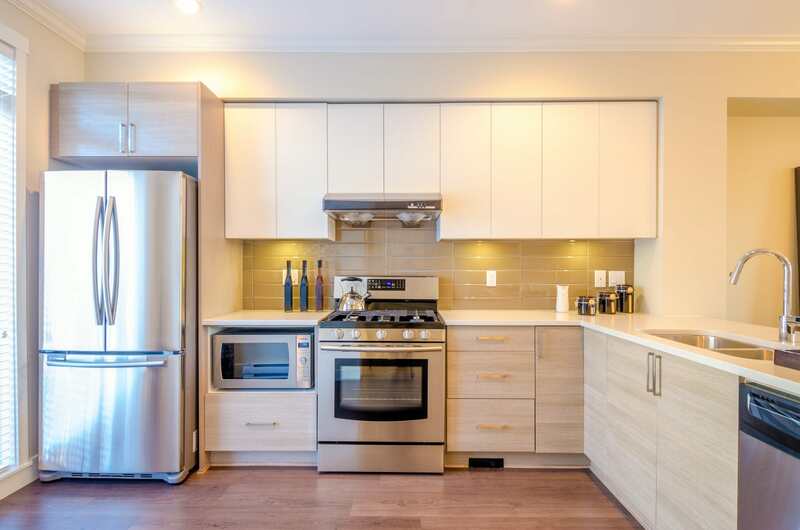 Home protection plans, commonly known as a Home Warranty or appliance protection plan is a service contract that agrees to offer discounted repairs and replacements of your household appliances. It means that if any of your covered appliances breaks, the home warranty company shall provide you with a qualified technician who will repair your device and cover the cost of repair as well. Ideally, appliance protection plans are best suited for people who have appliances that are fairly used and above 4 years in age, as this is the time where most of the functional issues arise. It is highly recommended that you purchase a home service contract if any of the following are or all are true. If you were to ask if these plans are worth the money, then we would have to admit that there is no straightforward answer to that. 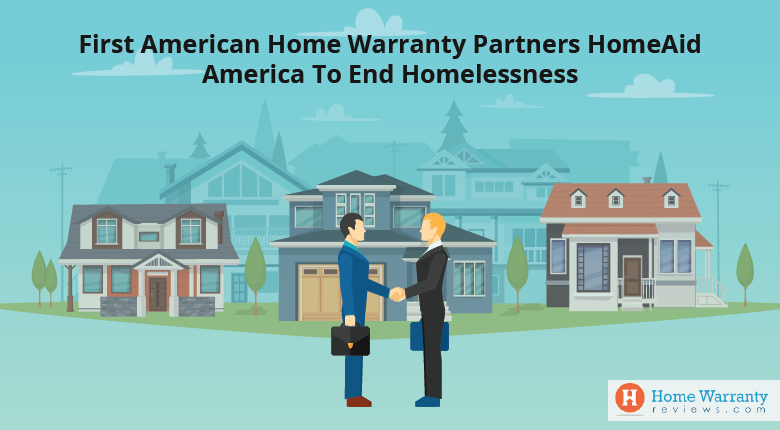 There are quite a lot of happy customers out there who swear that purchasing home warranty was the best decision they ever made and yet there are people who think otherwise. It is up to you to decide if you will benefit from a home protection plan. If you are in need of more guidance, please read the Home warranty buyer’s guide. You purchase the appliance protection plan from a home warranty company for a certain amount of coverage. This coverage could be vast and cover almost all the outside and inside appliances or it could be the basic version. 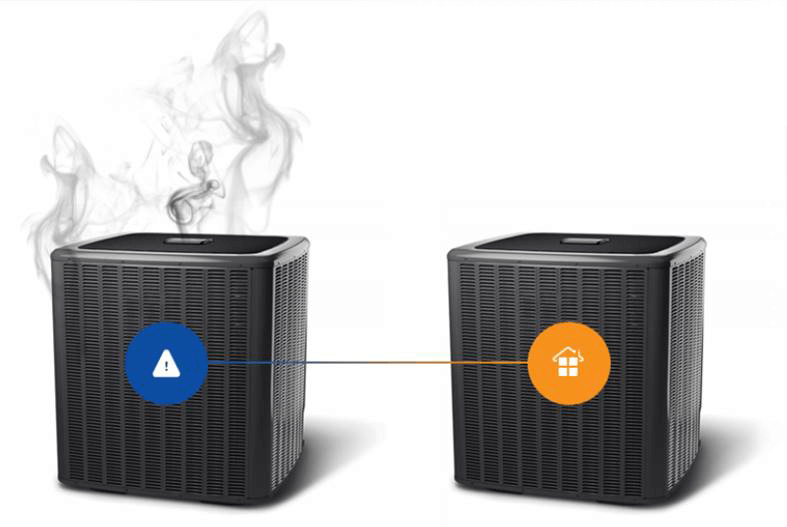 If a device covered by the plan fails to operate properly, you simply place a call to your home service contract provider. They will then call up a service vendor with who they have contracted and tell them about your issue. Service vendor then collects your contact information and contacts you to fix an appointment. He/she then comes to your home to take a look at the damaged gadget. If the repairs needed are minor, they will oftentimes be fixed on the spot. Major repairs and part replacements need approval from the home warranty company. 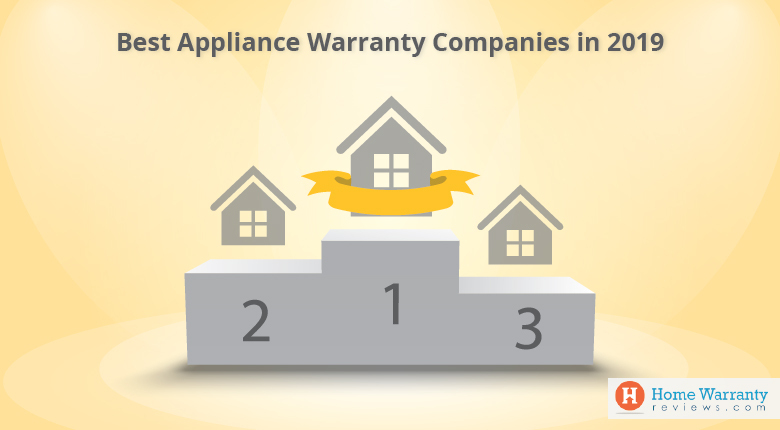 If parts are to be replaced, the home warranty company shall procure them for you and get the appliance fixed. Sometimes, if the technician determines that the device can’t be repaired, depending on your coverage, the home warranty company may replace your device. Covers all major appliances and systems. As mentioned before, there still exists a school of thought that home warranty plans are not worth the money. Hence, we must discuss the drawbacks of these plans. Home warranty companies will almost always try to repair and not replace the damaged gadget. Some may feel that there is no flexibility. You usually cannot select a service vendor of your choice and sometimes conflicts may arise on the diagnosis provided by the vendor. Claims can be denied on vague grounds or by stating fine print from the contract. Because of these reasons, we suggest that folks who fall under the following categories, don’t purchase a home warranty. This is only a suggestion, if you believe that you shall benefit from a home warranty plan, you should go ahead with it. Your appliances are fairly new and are still covered by the manufacturer’s warranty. You have a trusted repair vendor. You can consider an extended warranty to protect your new devices. You can read about the differences between home warranty and extended warranty to clear your doubts. If your devices are new, chances are low that they may need repairs often. Also if they are still covered by the manufacturer’s warranty, any damage will be covered by them, provided it is not an excluded case. And all of this is unnecessary if you are a repair vendor yourself! Home warranties can be a great way to protect your budget and your appliances. As mentioned before, if you fall into the former category where your devices are old and so on, we highly recommend that you purchase a home warranty. Otherwise, you can do without one. A lot of unpleasant instances occur due to lack of understanding of the working of the plan. Hence, we urge you to read the policy booklet and the offer document carefully before you make a commitment. These documents are highly significant and have to be studied and preserved carefully. 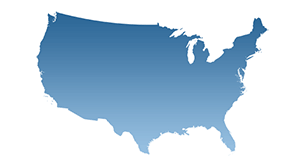 If you are certain that you want to purchase appliance warranty, please go through our reviews section to choose the best provider out there. Good luck! Prev Post:Green landscaping – A healthy way to liven up your yard!